The ultimate goal of Child Related Family Dispute Resolution is to minimise the impact of family separation on a child. To ensure that children are protected from conflict and are able to feel loved, despite family breakdown. To maintain their sense of security. To maintain their relationship with both parents, and other significant people in their lives, if it is safe for them to do so. To support children who are moving between parents, sometimes over long distances. Assisting children who are wanting to please both parents, but are struggling to do so. To help children thrive after their parents have separated. What sort of agreements are reached in Child Related Family Dispute Resolution? 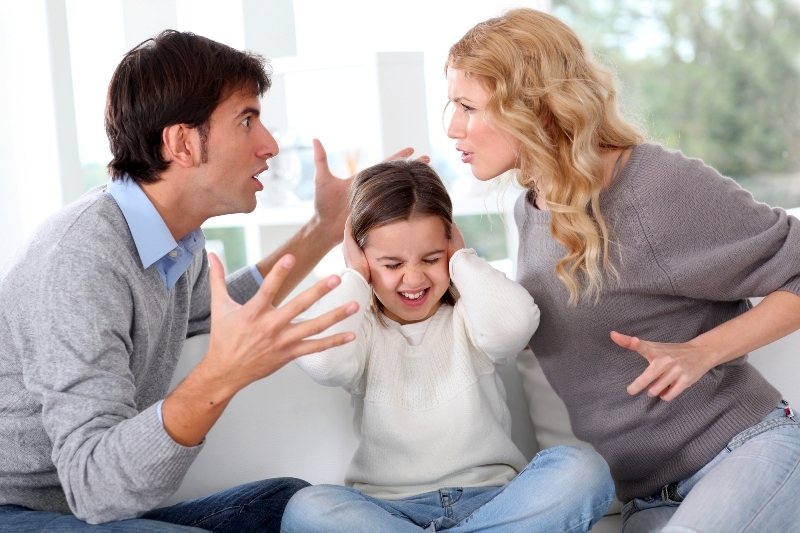 The process of Family Dispute Resolution allows parties the time to carefully discuss their children in a safe environment. Parties may reach agreements that specify who the child lives with and who the child spends time with, ensuring that the child can have a meaningful relationship with both parties if it is safe for them to do so. Agreements might cover where the children attend school; for the primary school years and high school. There may be a discussion of extra- curricular activities; choosing which activities, the timing of them, transporting the children to and from them, and how to share the regular costs they involve. Sometimes separated parents are trying to get back on the same page where a child is being bullied. Sometimes a child is displaying challenging behaviours themselves. Sometimes one parent may want to home school and the other would like private school education for their children. There are discussions about night terrors and how the child can be soothed. Sometimes one parent would like private school education for their children and would like the other parent to share the fees, where that parent does not feel that they are able to contribute. Sometimes one parent is happy to have the child catch a bus home and be unsupervised for two hours until they get home. Sometimes the other parent worries about teenage pregnancy. There are discussions about piercings, haircuts, appropriate clothing. Sometimes one parent feels that the child returns from time with the other parent with a bag of dirty clothes, a head full of nits and a bad attitude. Minus their school shoes. Sometimes one parent wants to move interstate, against the wishes of the other parent. There are discussions about mobile phone usage, device usage, access to social media. Sometimes one parent feels it is safe to take the children to Bali, but the other parent thinks it is too risky. Sometimes one parent feels their child needs medication for ADHD and the other parent does not agree. There are discussions where one parent downplays the importance of another parent’s religion or culture to the child, and sabotages that child’s own experience of the religion or culture. Sometimes one parent schedules activities for the child in the other parent’s time with the child. 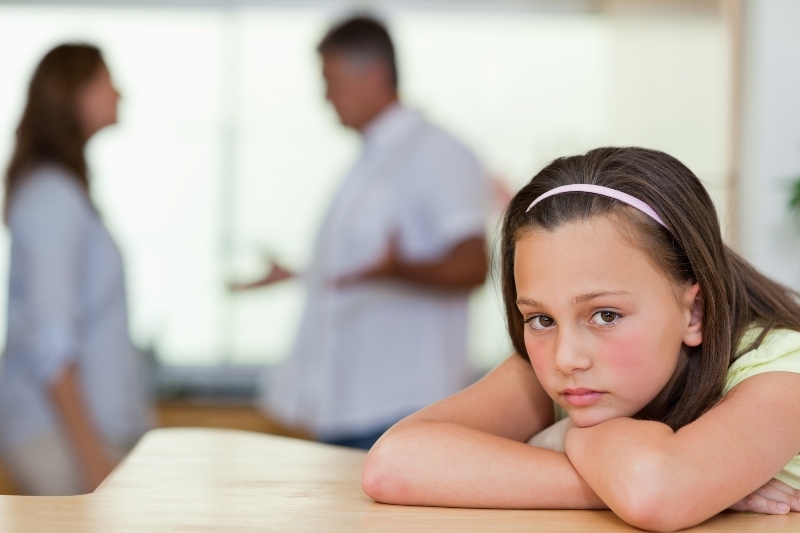 Sometimes one parent discusses Family Law matters with the child and the other parent wishes they wouldn’t. Sometimes one parent re-partners and the other parent wants to discuss the new partner’s role in the child’s life. There are discussions about how to support children who have experienced trauma from past family violence. Sometimes one parent wants to discuss the other parent’s use of crystal methamphetamine and express their concerns about the child being exposed to any person who is under the influence of drugs. Sometimes one parent lives 5 hours away from the other parent and there are discussions that need to be had about the impact of the distance on the children and the parents. Sometimes separated parents want to discuss the role of grandparents, close family members and other significant people.